The 28th Academy Awards has some good choices, some bad choices, and some choices that just leave one scratching one's head (Love Is A Many-Splendored Thing for Best Picture?). We had a most curious incident with regards to Best Picture, as the small Marty overtook the major studio releases to win. Marty also holds the record for being the shortest film to win Best Picture (at 94 minutes long). 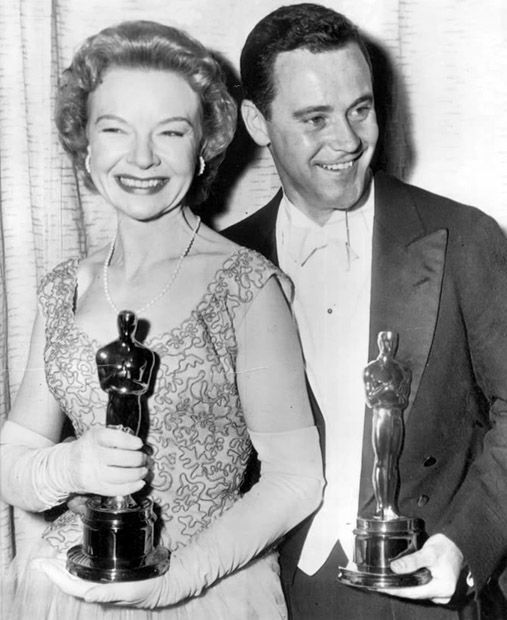 We also had first-time Oscar winners in all four categories and each for different films. From Daddy Long Legs, Something's Gotta Give, music and lyrics by Johnny Mercer. Honestly, this year you couldn't go wrong. That being the case, I'm dumping Love is a Many-Splendored Thing from the list and making just one substitution, but that substitution would be MY choice for Best Original Song of 1955. From Lady & The Tramp, Bella Notte. Music by Sonny Burke, lyrics by Peggy Lee. Peggy Lee found herself an Oscar nominee this year, and while I can't say whether her performance in Pete Kelly's Blues is good or bad, I can say that she should have had two nominations, the second for the beautiful Bella Notte. In later years, Disney would dominate this category, even with some pretty forgettable tunes. However, Bella Notte is one of those songs that just stays with you, and I've always found it a highlight of Lady & The Tramp. How it got ignored is a mystery, but somewhat understandable given how the field had a good slate of nominees. I don't have an issue with this group either. I find that the choice of Mann was a wise one given that Marty is a really small film. To keep the story going, to bring such heartbreak and ultimate tears of joy is a mark of a great director. At least we didn't get a nomination for Love is a Many-Splendored Thing. I don't think Douglas Sirk got the credit he deserved for being more insightful about human nature than most directors. His films were always these very lush, romantic weepers, and All That Heaven Allows is perhaps the quintessential Sirk film. That being said, I think more people remember that Sirk style in this tale of a May/December romance which was a subtle critique of 1950s morality at the same time. I've seen East of Eden about three times, and I still don't understand what made Jo Van Fleet's performance so great. In fact, I still wonder exactly what East of Eden was about. I just don't get it. From my perspective, it's a battle between Blair's lonely teacher/spinster and Wood's messed-up kid. I keep going back and forth between them, but for now, I'm going with Wood's now-iconic role of the good girl made bad. Lillian Gish proves two things. First, silent film stars had voices. Second, some actresses, real actresses, never got the credit they deserved. Why Gish? Well, I'm thinking that as the strong old woman who faces evil with a mixture of faith and firepower, she is a standout. As these are preliminary choices, I feel good about choosing Mineo's really, REALLY mixed-up kid Plato. It's certainly one that has stood the test of time while the others save Lemmon are pretty much forgotten. 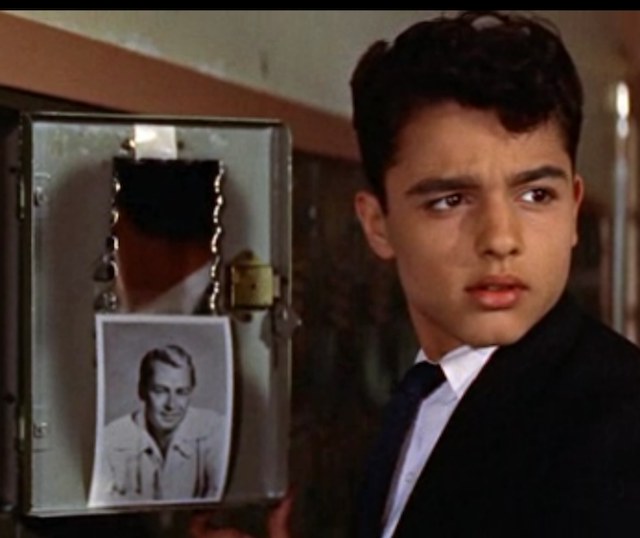 It also typecast Mineo for pretty much the rest of his career, meaning his role had that much impact, people couldn't see him in or as anything else other than the troubled teen. Now, I think that perhaps I could revisit this and select Lemmon, but for now, I'm going with Mineo. And for the record, I think Plato was as openly gay as one could be in 1955. For goodness sake, he had a picture of Alan Ladd in his locker! How many straight guys do you remember from high school that had pictures of other guys (other than sports players) in their lockers? Again, another actor who never got his due. Robert Ryan isn't as well-remembered as perhaps he should be, and it's a shame. Now, at the moment I can't give a solid answer to picking him in Bad Day at Black Rock apart from instinct. I'm sure I have nothing against Anna Magnani but I have no idea about her performance in The Rose Tattoo (though Tennessee Williams wrote the part specially for her). A bit of me is scared of Magnani, as if she were going to physically lay the smack down at the mention of the word, "Hello" in her general direction. I'm also discounting Jones' Eurasian doctor only because the idea of a white actress playing an Asian strikes me as wrong in so many ways. 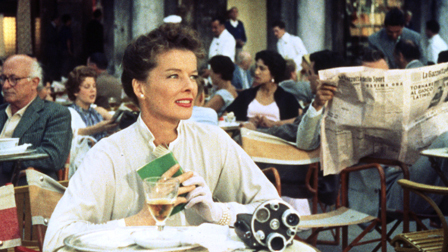 With that, I'm choosing Hepburn's lonely spinster finding love and loss in Venice. I see it as a two-woman race between Day's tortured cabaret singer and Wyman's lovelorn hausfrau. However, I'm giving the edge to Day because this is really far from her usual persona of the upbeat girl with a song in her heart. Whenever Day was given the chance to play straight drama, even with musical numbers in them, she knocked it out of the park. I never understood why she was so reluctant to go into deeper roles, because she was such a good dramatic actress. 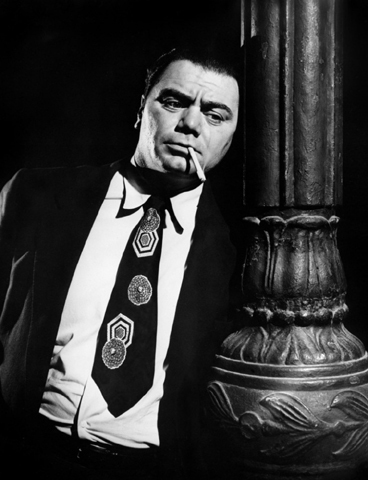 This was a radical turn for Borgnine, who was usually the heavy (example, From Here to Eternity). For Marty, he was the complete opposite of his usual persona. Instead of a villain, he was the hero: a gentle, kind, lonely Bronx butcher who has found a chance at love. To make us care about this man, not classically good-looking but with a good heart underneath it all, is a beautiful performance. It's a performance that has become iconic. Mitchum as the crazed, murderous 'preacher' who is a terror. I think people who have never seen The Night of the Hunter know Mitchum in the role, and it's a performance that people still talk about. 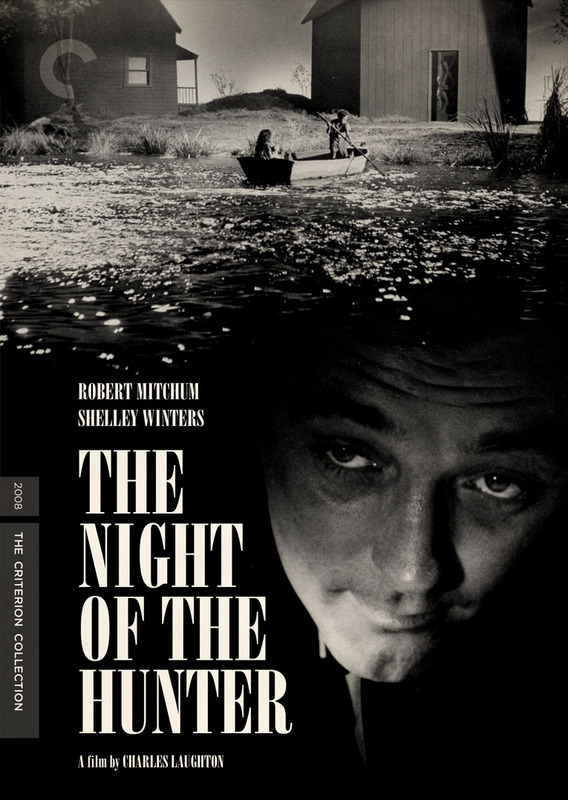 The failure of The Night of the Hunter doomed any chance for Mitchum to be recognized, sadly. At the moment, I don't see another performance knocking it off. Marty is such a beautiful film, heartbreaking but ultimately joyful about two lonely people finding love that it blows the "epic" nature of Love is a Many-Splendored Thing. Perhaps it is because the people in Marty appear real (despite it being fictional) and the people in Love is a Many-Splendored Thing appear fake (despite it being based on an autobiography). Curious that. 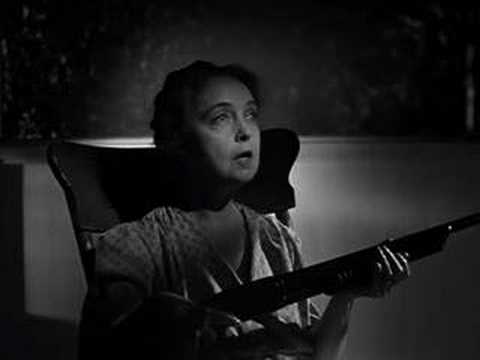 The Night of the Hunter now is seen as a classic, despite its flop when released. I love Marty and think highly of All That Heaven Allows, but for the moment I think that I'm going to go with the more critically acclaimed film. Next time, the 1956 Academy Awards.